This entry was posted in Movies, Podcasts, Pop Culture, Television and tagged Christopher Nolan, Cinema, Critique, Film, Film Reviews, Films, Hodgepodge, Movie Reviews, Movies, Planet of the Apes, Podcast, Reviews, TV. Bookmark the permalink. This entry was posted in Movies, Reviews and tagged Andy Serkis, Cinema, Critique, Film, Film Reviews, Films, Hodgepodge, Movie Reviews, Movies, Planet of the Apes, Podcast, Reviews. Bookmark the permalink. 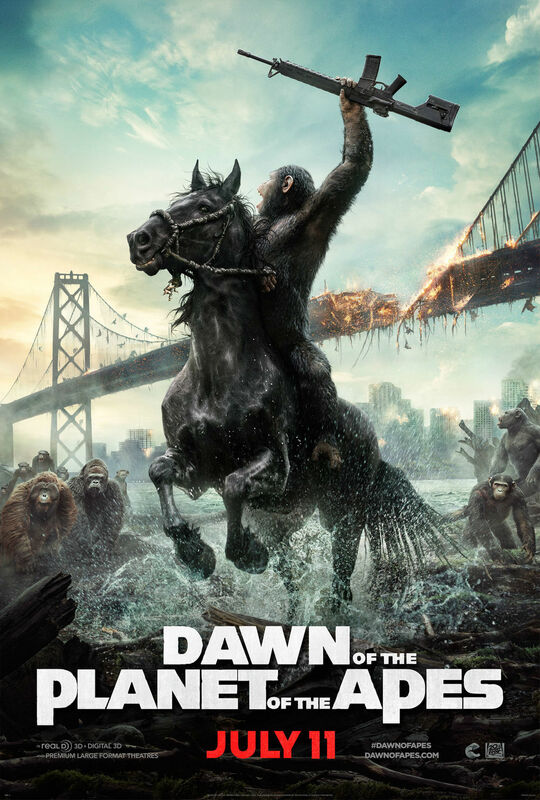 This entry was posted in Movies, Reviews, Video Review and tagged Dawn of the Planet of the Apes, Film Reviews, Films, Hodgepodge, Movie Reviews, Movies, Planet of the Apes, Podcast, Reviews, Summer 2014, Video Review. Bookmark the permalink. 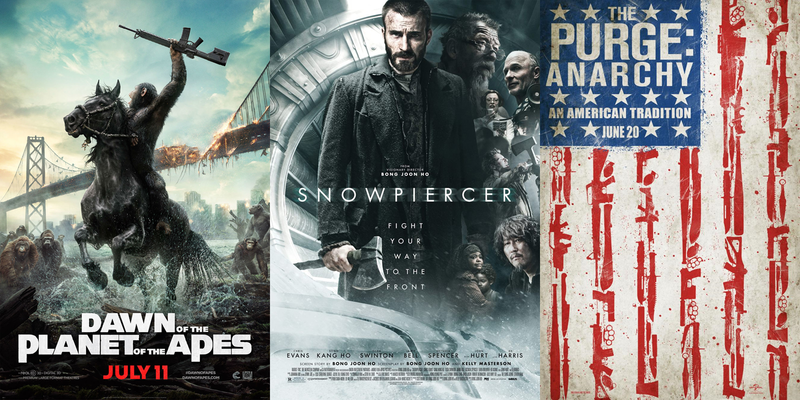 Episode 43 of The Hodgepodge Podcast is a Post-Apocalyptic Extravaganza, as Doug and Dirty A discuss two fantastic films in Dawn of the Planet of the Apes and Snowpiercer and an early look at the not-so-great sequel to The Purge. Okay, the world of The Purge is not post-apocalyptic, but you may wish for the Apocalypse while watching it. Take a listen! This entry was posted in Movies, Podcasts, Pop Culture and tagged Dawn of the Planet of the Apes, Film Reviews, Films, Hodgepodge, Movie Reviews, Movies, Planet of the Apes, Podcast, Reviews, Snowpiercer, Summer 2014, The Purge, The Purge: Anarchy. Bookmark the permalink.